Now those who are visually impaired will also be able to perform ‘path’ at Golden Temple. Shiromani Gurdwara Parbandhak Committee has decided to install Braille version of the Holy Scripture. 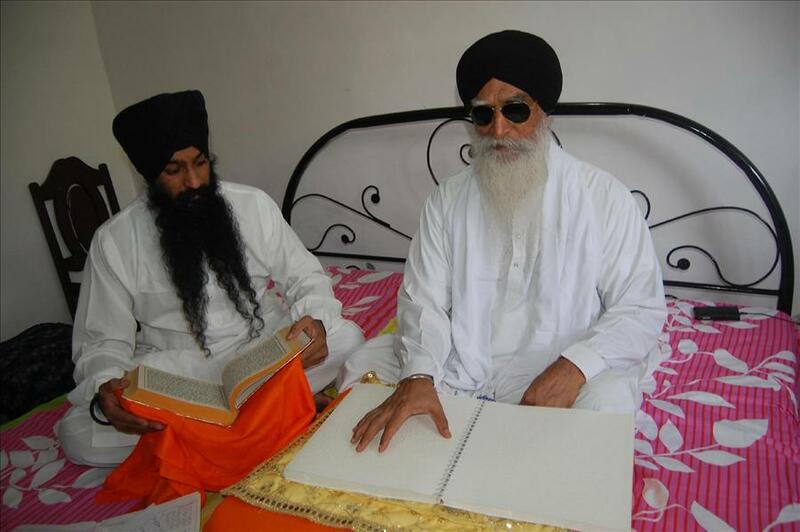 Former Hazuri Ragi Bhai Gurmej Singh had completed the transliteration of Guru Granth Sahib in February last year. Singh who is visually impaired took twelve years to complete the transliteration. 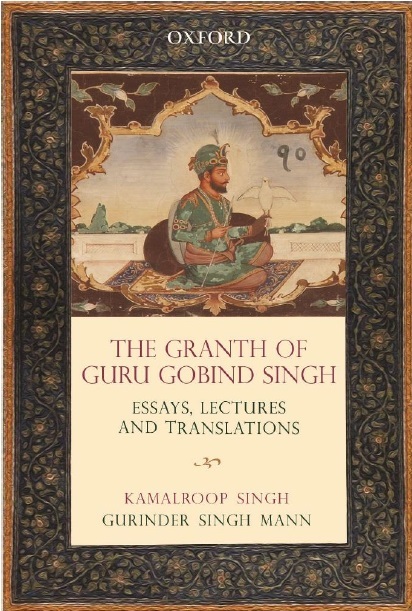 The Braille copy of Guru Granth Sahib ji has 2,153 pages and divided into 18 volumes. The page size is 11 X 12 inches. Akal Takht Jathedar Giani Gurbachan Singh said the Braille version of Guru Granth Sahib will be installed in room number 13 situated on the back of Akal Takht. Jathedar said what Bhai Gurmej Singh had done to help the humanity was incomparable.Bhai Gurmej Singh has prepared three copies of the Braille version of which the first one is at Centre Khalsa Orphanage, Amritsar. He spent his childhood in this orphanage and learnt shabad-kirtan. SGPC chief Avtar Singh Makkar has announced that SGPC will set up a Braille printing press so that religious literature can be published for the visually impaired. He also announced to open a school for the blind at Gurdwara Manji Sahib, Alamgir Ludhiana. The school will have boarding and lodging facility as well.